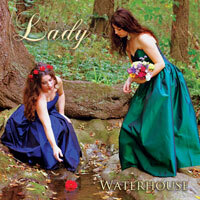 Create an original design for Waterhouse’s debut poster and album packaging using supplied images and text. 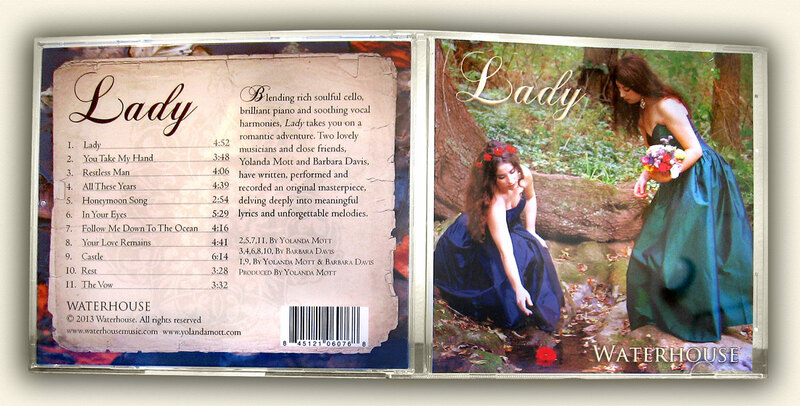 Write the back cover copy for the CD packaging. 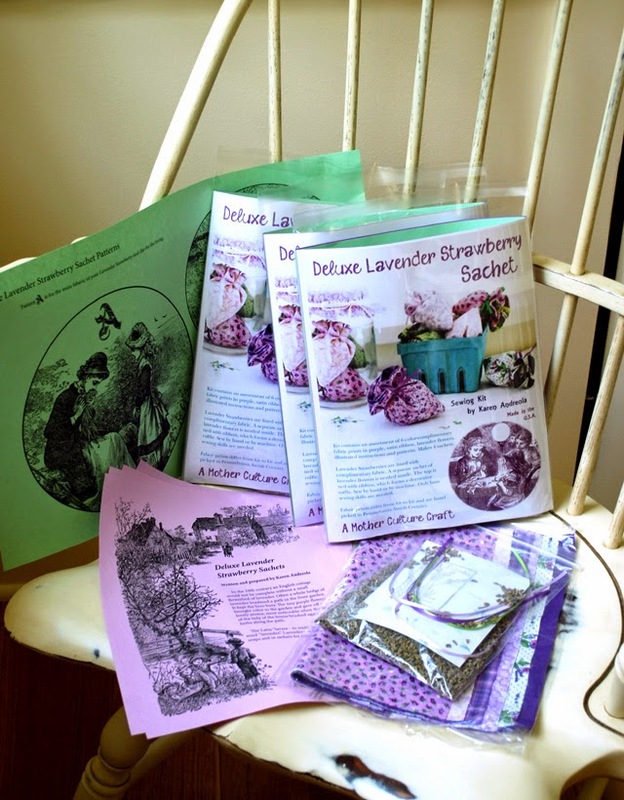 Create an original design for Charlotte Mason Research Co.’s Deluxe Lavender Strawberry Sachet Kit. 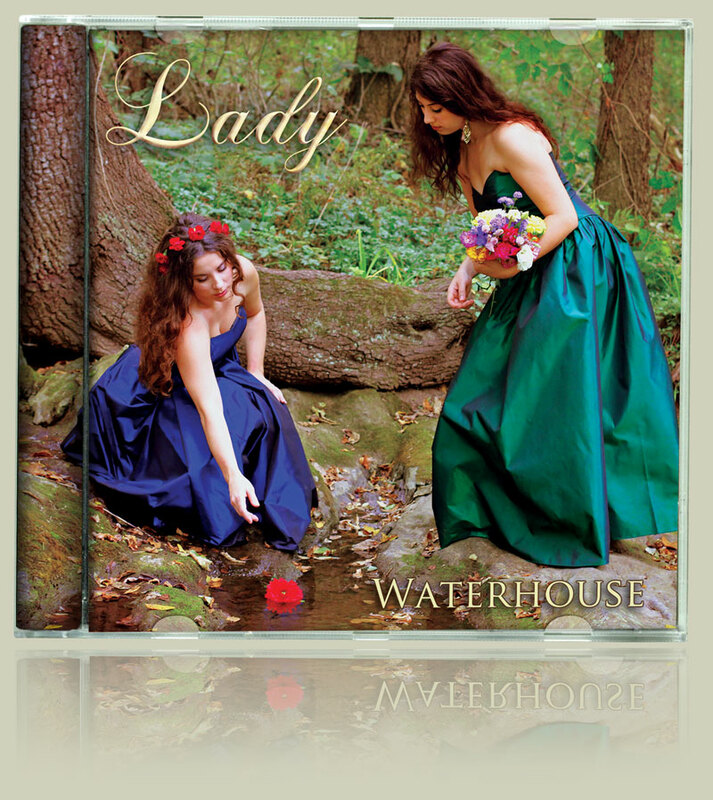 Design the packaging cover, Instruction pages and template using supplied images and text. 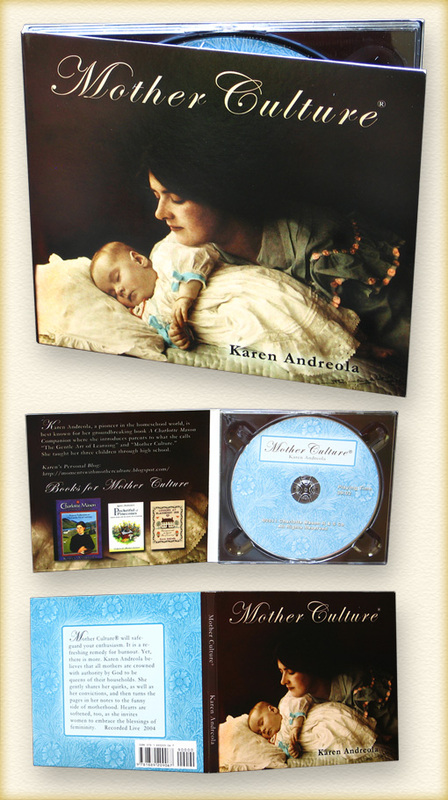 Create an original design for Charlotte Mason Research & Supply Co.’s Mother Culture CD face and case using supplied images and text. 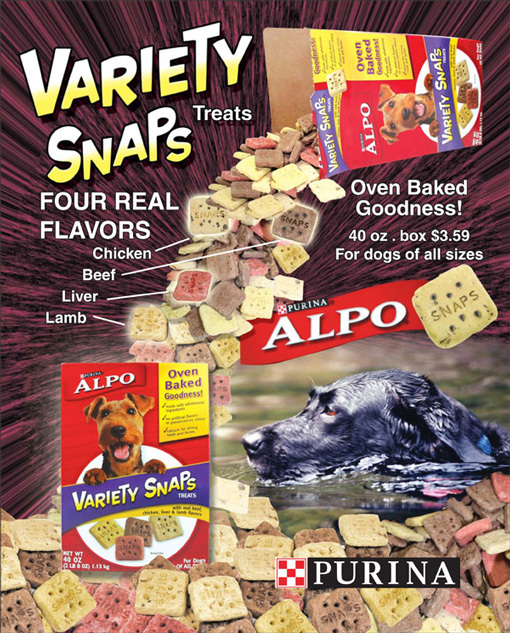 Generate a magazine ad on a product of choice using an 8X10 vertical orientated document with all elements in CMYK mode. Create a vector conversion of the product and logo. Photograph a consumer and use it to sell the product. Create an original selling theme. Package with InDesign and generate a preflight report. Contribution: Vector illustration, photography, Photoshop photographic art, page Layout, composition, and wide format inkjet printing. 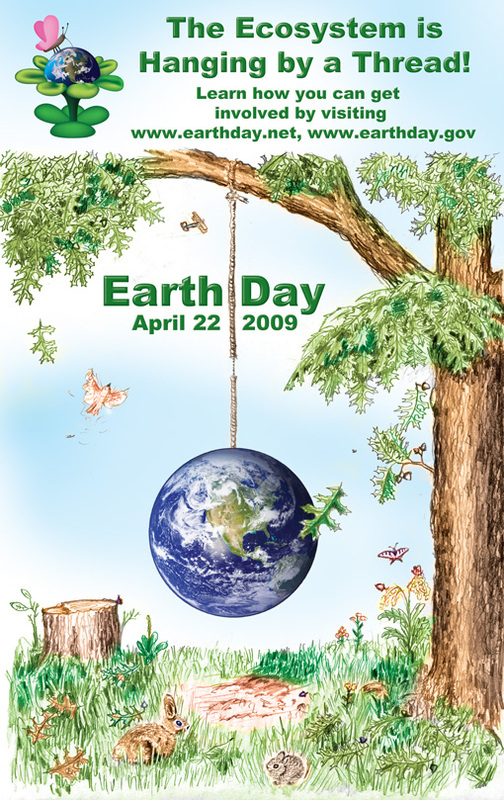 Design an Earth Day Poster to be mounted and numbered for judging by the public. Use 10X16 portrait or landscape orientation with a .125 bleed. Develop all files in CMYK. Use at least one photograph and design an original Earth Day logo. Use Photoshop to design an 8x10 ad in RGB mode. 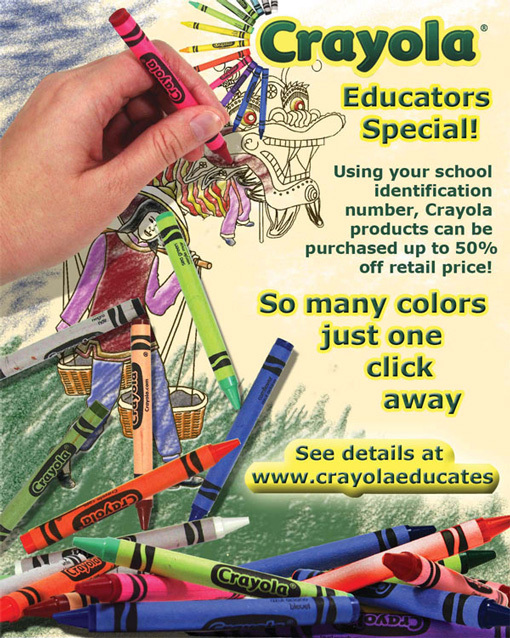 Include a coloring book page and add color to it digitally. Create an original selling theme. 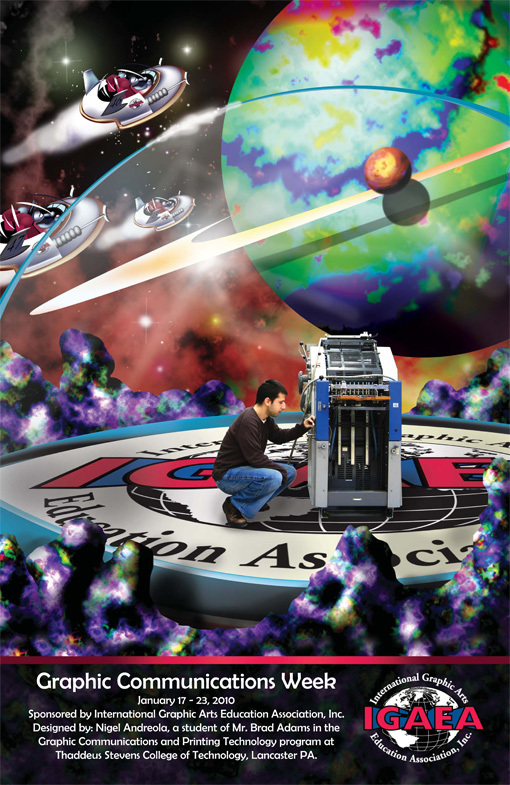 Design a poster for the IGAEA Graphic Communications Week. Include The IGAEA logo. 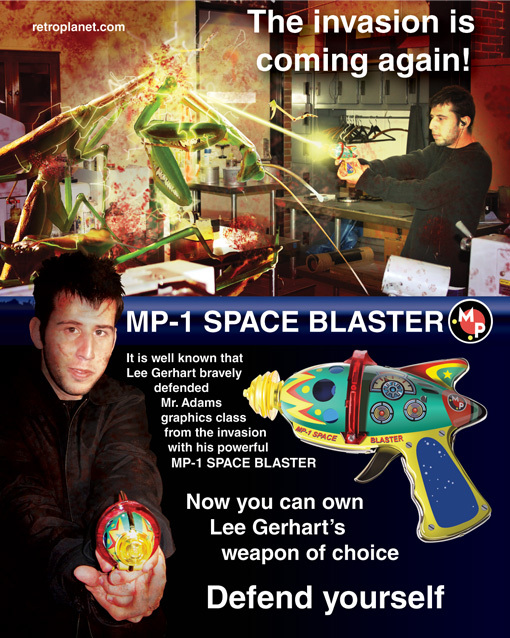 Contribution: Vector illustration, photography, Photoshop photographic art, page Layout, large format inkjet printing. 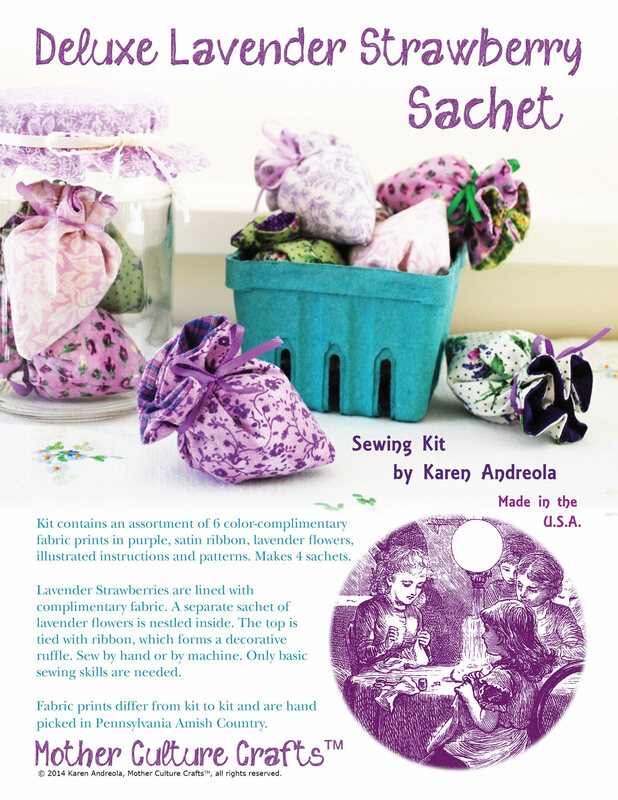 Design a 5X8 wide orientation magazine ad in InDesign. Use the CMYK color pantone 185 solid coated. Include provided text. Create a custom selling theme. 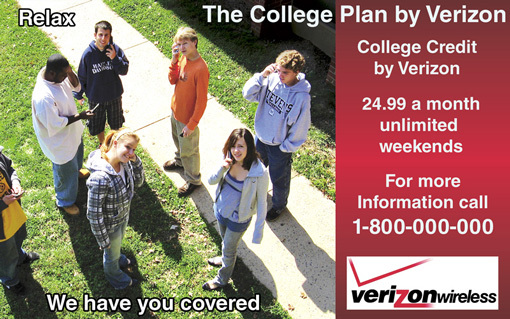 Regenerate and use the Verizon Logo. Design an 8x10 tall orientation layout in InDesign. 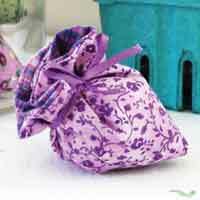 Include the company logo, with a size specification of three inches in width. Regenerate, from a low res file, the Purina logo within Illustrator exactly the way it was provided. 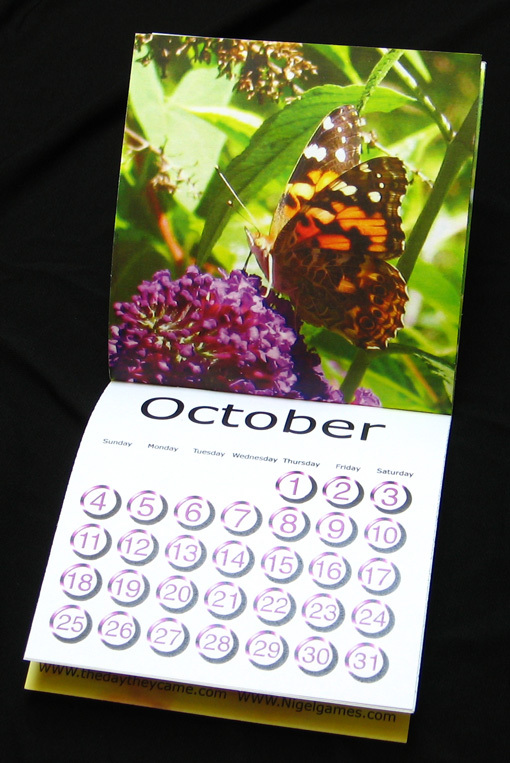 Design a calendar using custom photography and/or artwork. 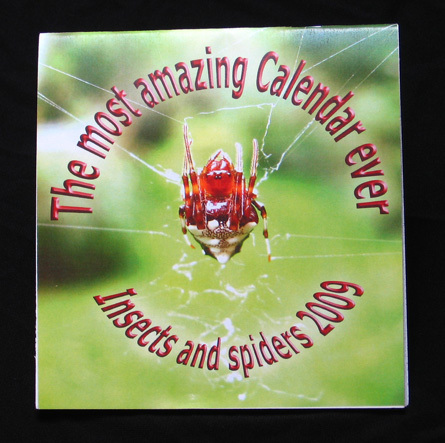 Create a mock up to visualize how the calendar will be constructed. Print the Calendar. 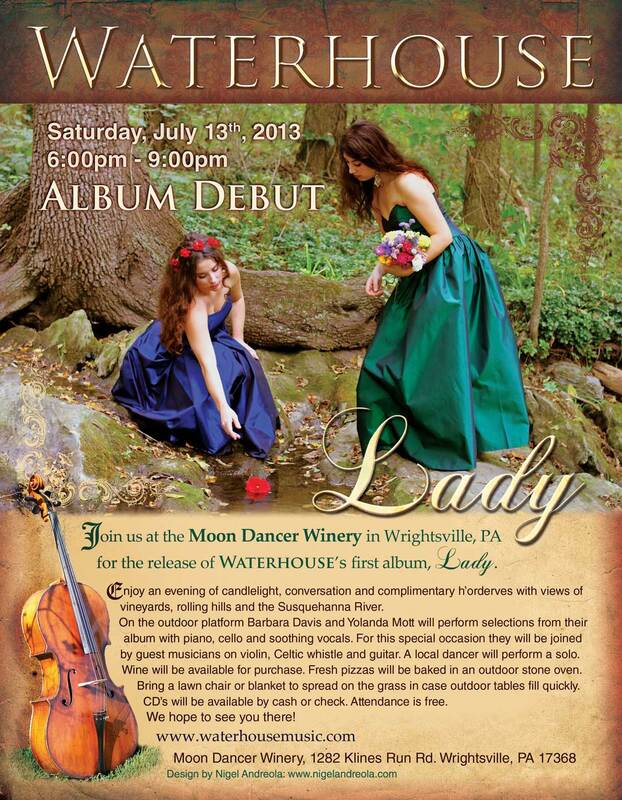 Design an 8X10 tall orientation poster ad in InDesign. Include provided text and photography. 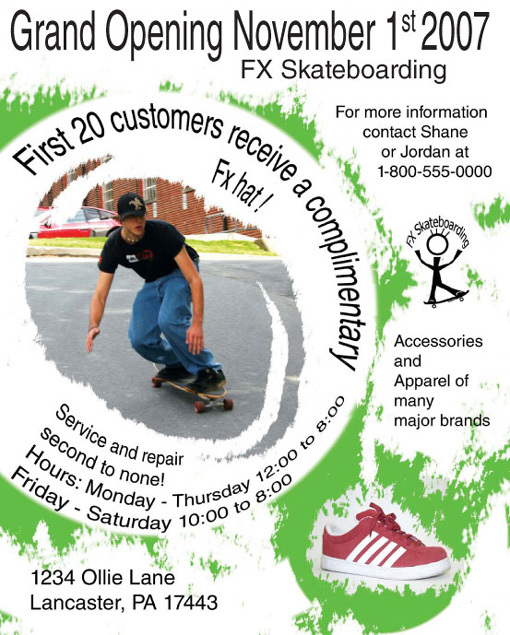 Design a logo for FX Skateboarding based on a pencil sketch provided.